2018-08-18 333 × 500 Cross, K. (2014). 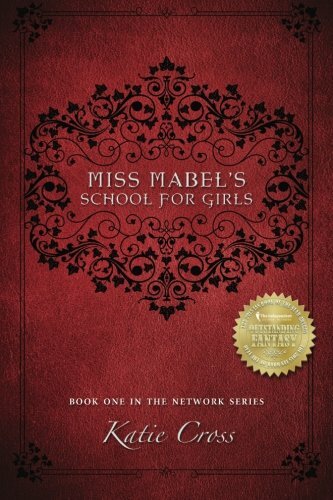 Miss Mabel’s School for Girls. (Network I). Antebellum Publishing.